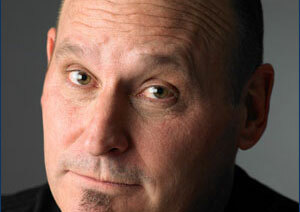 Jon Scieszka, who runs point on the investigation, is one of the world’s best-loved, bestselling, and well-known children’s authors. The very first UN Ambassador of Children’s Literature, Jon is also a Caldecott Honor recipient whose books have been translated into 14 languages and have sold millions around the world. Contributors include John Green, Sara Shepard, Lauren Oliver, Lauren Myracle, Adam Mansbach & Ricardo Cortes (authors of Go the F*ck to Sleep), Maureen Johnson, Libba Bray, Gayle Forman, Rebecca Stead, Daniel Handler (as Lemony Snickett), Mo Willems, Dave Eggers (not YA but still a suspect), and countless other bestselling and award-winning authors.